Gwyn A. Williams is now firmly established as the leading social historian of Wales. His recent books The Merthyr Rising, Madoc and The Search for Beulah Land have all been acclaimed as major studies of modern Welsh History. In this book – a sequence of interrelated essays – Gwyn Williams aims to redirect attention to some critical moments in Welsh history from Roman Times to the present. Each of the essays breaks new ground, argues for a new approach or opens a new discourse. 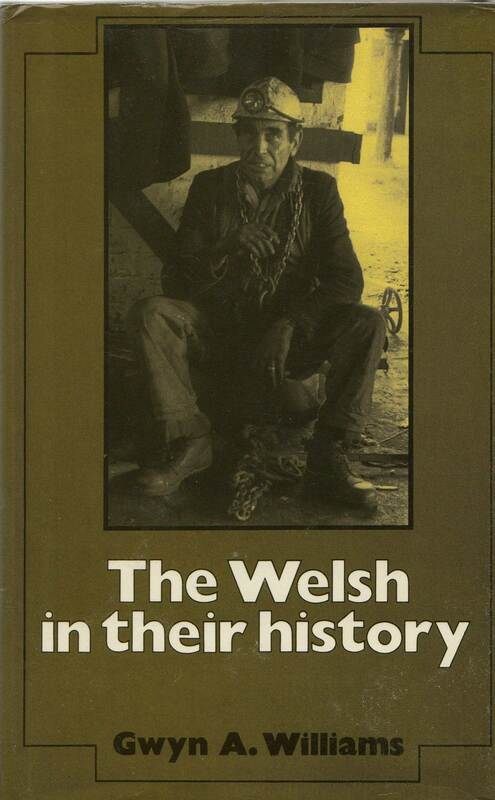 At a time when Welsh history is the subject of intense and often highly political debate, this book will be welcomed as an engaging and refreshing radical perspective on the subject.